Sublime melt-in-your-mouth Kobe beef. 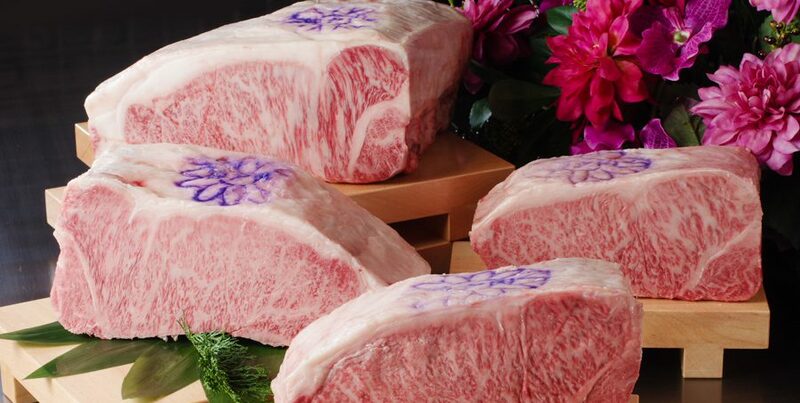 Kobe beef is famous throughout the world for being premium wagyu and the pinnacle of beef. 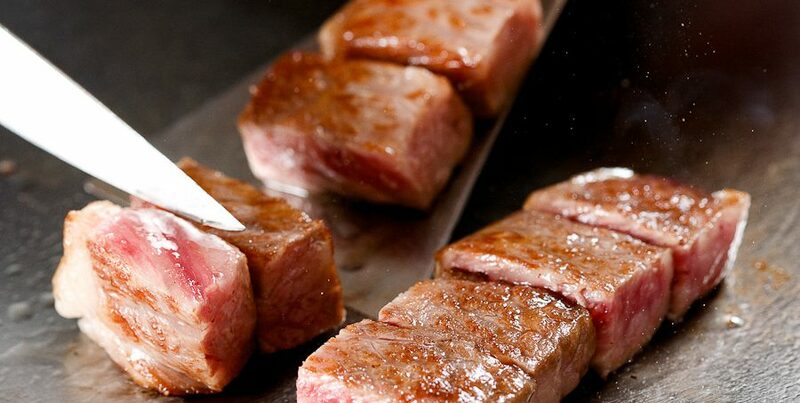 Ishida is extremely selective about using only the most luxuriously tender and succulent parts of delicious melt-in-your-mouth Kobe beef. 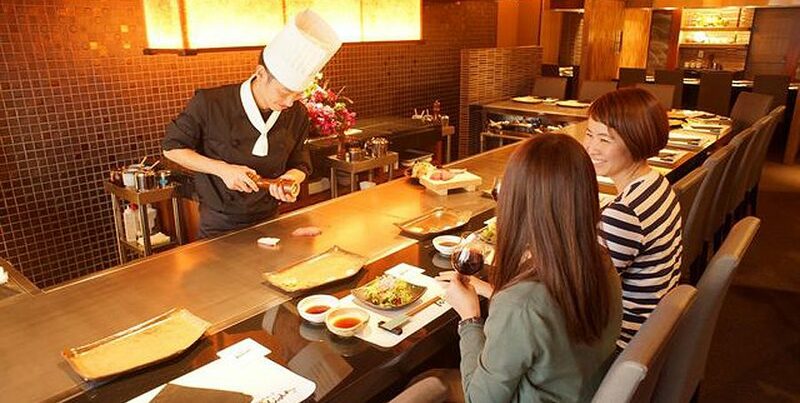 Every one of Ishida’s locations are all Teppanyaki-style counter seating where Master chefs skillfully grill Kobe beef to perfection right before guest’s eyes. 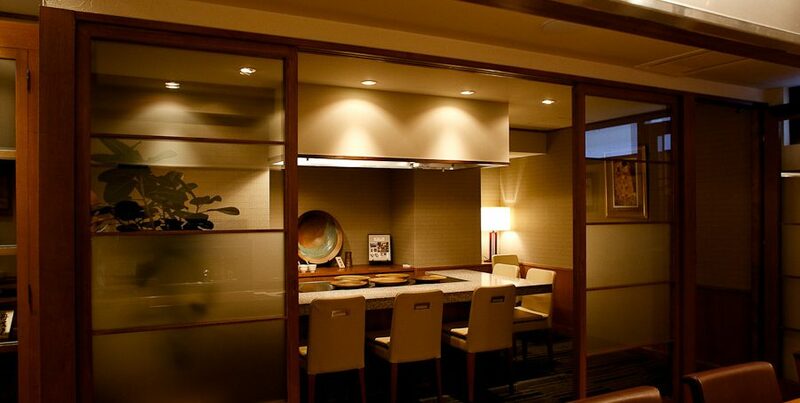 Relax in extravagance and savor each bite of the finest authentic Kobe beef at Ishida. 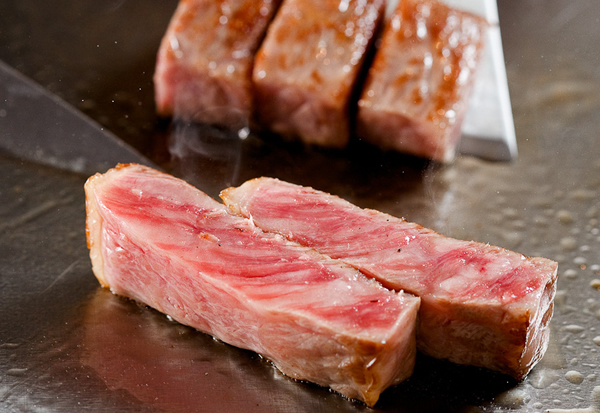 Ishida has the highest standards of quality and obtains only authentic Kobe beef. 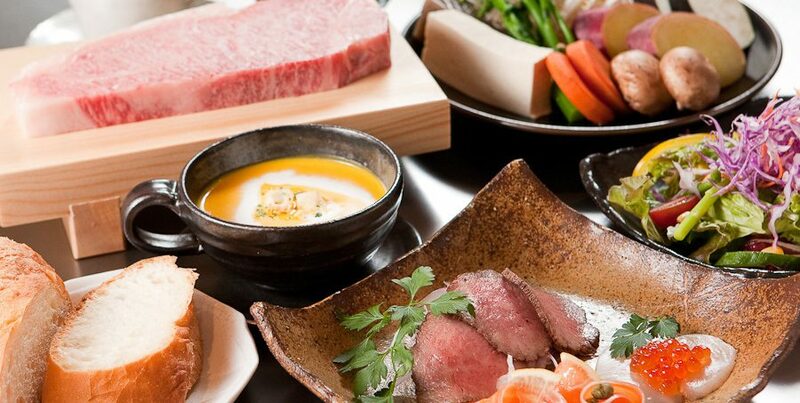 The owner’s passion for Kobe beef and desire for everyone to try the incredible authentic Kobe beef at Ishida, lead him to personally handpick all the highest premium quality Kobe beef to be provided to guests at Ishida. 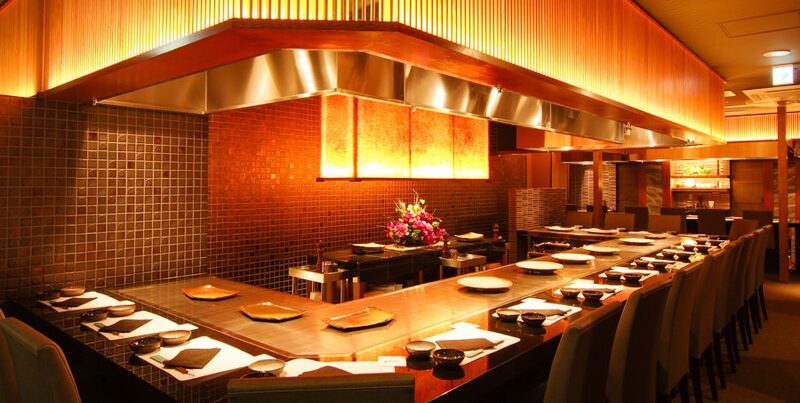 Sink your teeth into sumptuous Kobe beef at Ishida and relax in extravagance at counter seating where expert chefs grill the meat to perfection right before you. 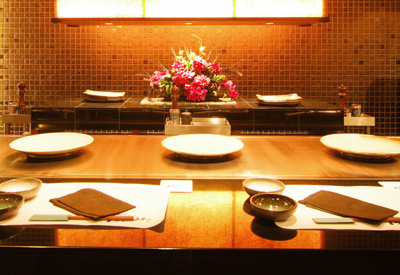 【Closed】Closed days differ depending on restaurant location. Reservations taken from this official page where online payment is required for course. 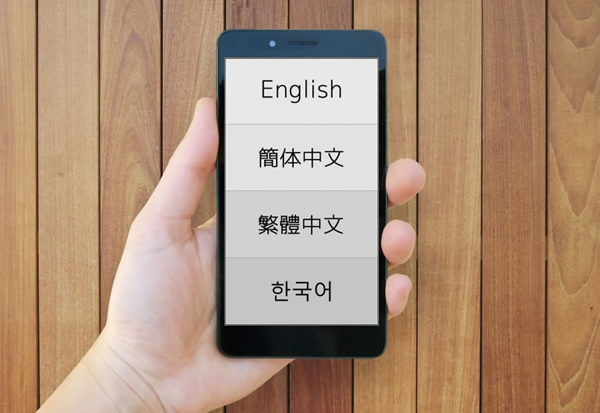 Any additional orders made at the restaurant can be paid at the restaurant.